The Christmas tree at CareTel is blinking with stars and bells. We have packed in bumper goodies for our clients, like always. 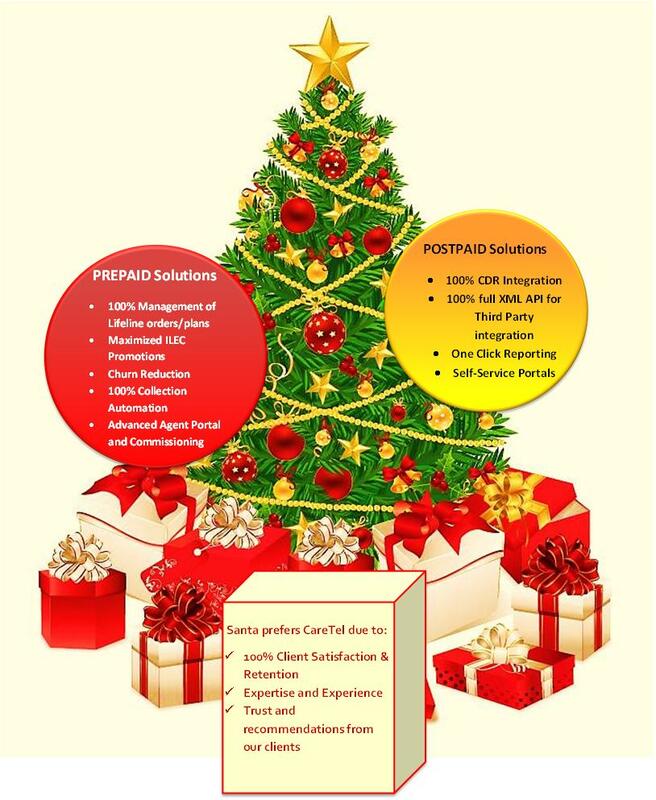 This is the best time to grab our Postpaid and Prepaid billing solutions for the benefit of your business. Santa also has also found us as the best offshore telecom solutions service provider and left lots of gifts! This festive season, let there be joy, a joy to the world! CareTel cares for Agents too! Every business makes tall claims of customer care. Some say they would like to treat their customers as kings and others say they will be available even in midnight – round the clock, for customer service. But it is ironic how the business forgets to care for own Employees. 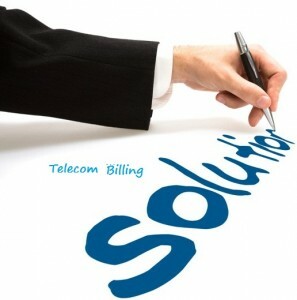 The employees who serve in the Call Centers or Telecom Billing institutions are called Agents. Yes, yes the spy heroes are also called as Agents but this post is not about them. We are talking about how a telecom company can care for its Agents by making their job easier to do.